WE’RE NOT ONLY RESPONSIBLE FOR ORGANISING THE BIGGEST STUDENT EVENTS IN FRESHERS WEEK, EVERY YEAR FRESHERS LIFE CONNECTS HUNDREDS OF THOUSANDS OF STUDENTS FROM ACROSS THE UK TO HELP YOU MEET YOUR FUTURE COURSE MATES, HALL MATES AND ENJOY THE FRESHERS LIFE BEFORE YOU START UNIVERSITY! YOU CAN JOIN YOUR MAIN UCAS UNIVERSITY APPLICANTS 2019 GROUP WHICH IS A GREAT PLACE TO START YOUR UNIVERSITY JOURNEY AND INTRODUCE YOURSELF. WE ALSO POST REVISION TIPS, FRESHERS ADVICE, JOB OPPORTUNITIES AND GENERAL UNIVERSITY HELP. 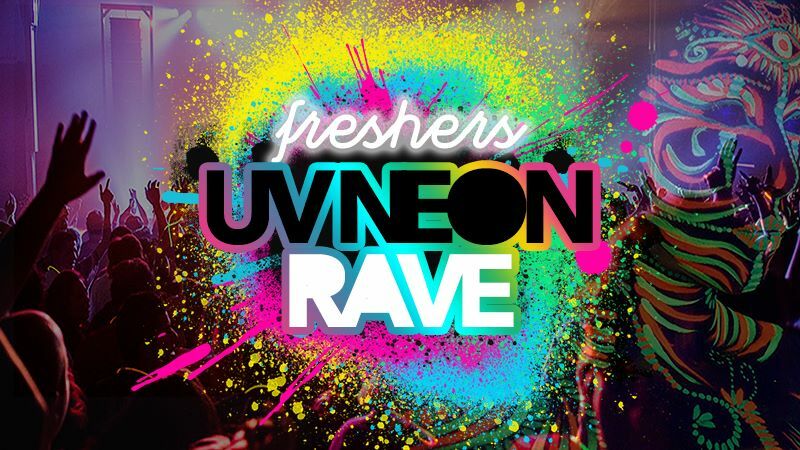 JOIN THE TEAM RESPONSIBLE FOR THE BIGGEST FRESHERS EVENTS IN THE UK! FRESHERS LIFE EVENTS SELL OUT EVERY YEAR, USUALLY WEEKS IN ADVANCE. BE ADVISED! TO AVOID MISSING OUT, REGISTER TO GAIN ACCESS TO FRESHERS WEEK TICKETS A WEEK BEFORE THE GENERAL PUBLIC! PLUS EARLY REGISTRANT COULD WIN X4 VIP TICKETS FOR THE FRESHERS PARTY OF 2019! SIGN UP TO RECEIVE HUGE DISCOUNTS ON FRESHERS WEEK TICKETS, EXCLUSIVE ACCESS TO COMPETITIONS FOR FREE PASSES FOR YOUR 2019 FRESHERS WEEK EVENTS AND WE'LL KEEP YOU UP TO DATE WITH EVERYTHING IN THE RUN UP TO YOUR FRESHERS.